Why Should I Have A Whole Home Humidifier? Here’s something you probably didn’t know…the air inside your home may be more polluted than the air outside! Aprilaire humidifiers can help turn problem air into healthy air! We can see much of the outdoor pollution but indoors the dangers are less obvious. Indoor air quality can cause problems with your health and home. From sinus irritation and asthma attacks to cracks in wood floors and furnishings. You deserve to live in a healthy environment and to protect your home. An Aprilaire whole home humidifier will provide humidity control in every room. 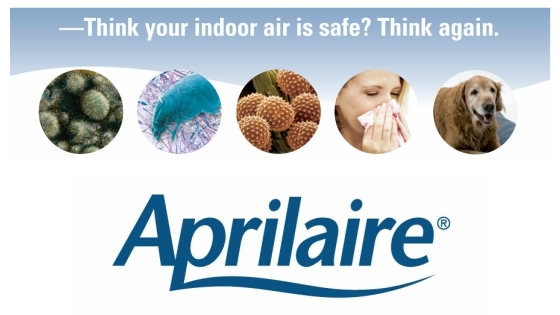 Aprilaire has been the trusted solution for solving indoor air quality problems for over 50 years. Give Verne & Ellsworth Hann a call today and ask about getting an Aprilaire humidifier installed in your home. 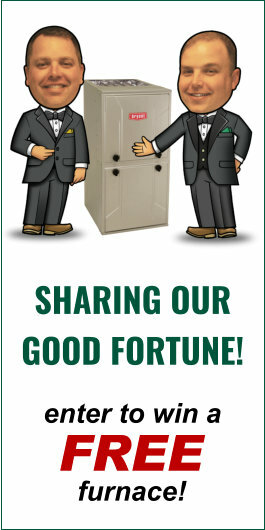 With 5 generations of family experience, you can trust Verne & Ellsworth Hann with all your heating, cooling and plumbing needs. Located in Cleveland Heights, Verne & Ellsworth Hann have installed thousands of whole home humidifiers and helped improve the air quality of each of those homes!